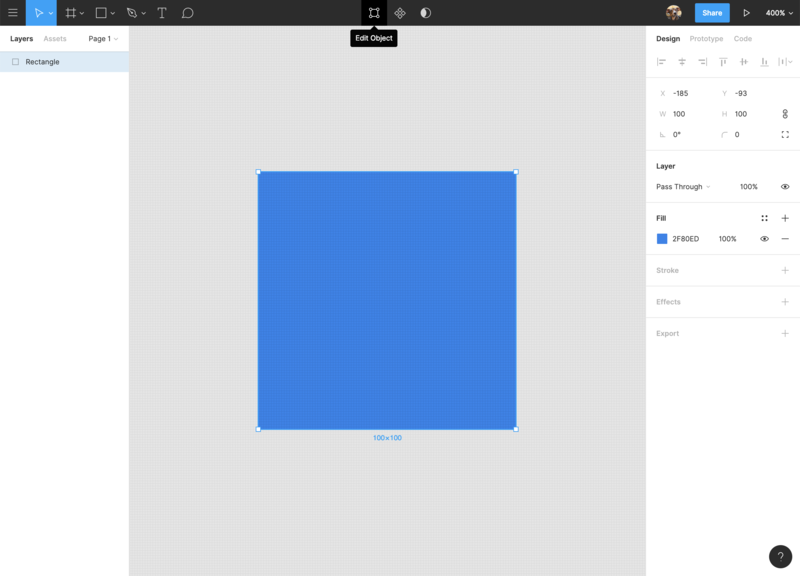 You can create shapes using the Pen Tool, or you can use the shape tool to drag out an image on the canvas. Once you've drawn a shape, use the Edit Object button in the toolbar to quickly enter vector edit mode. Use the Command + Click shortcut on any point to turn on the handle controls. 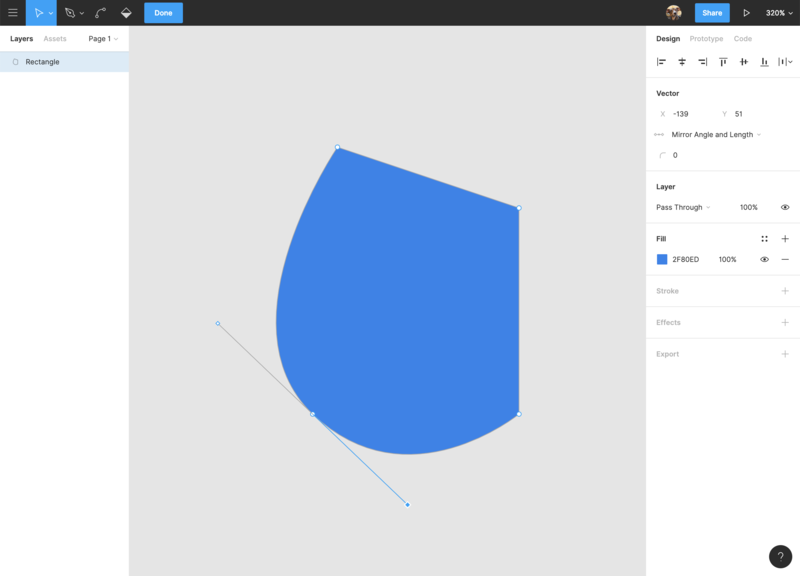 If you haven't already, check out The Bezier Game and learn how to master the Pen Tool.